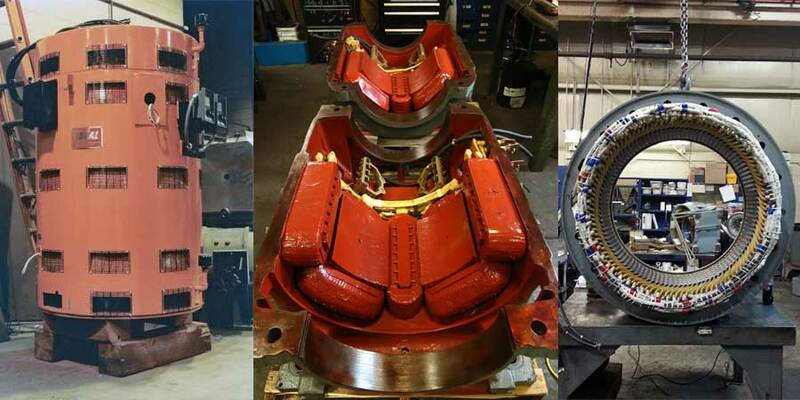 Spina Electric Company offers over 150 years of combined electric motor and drives industry experience and expertise. We are proud of our reputation for first-class service. 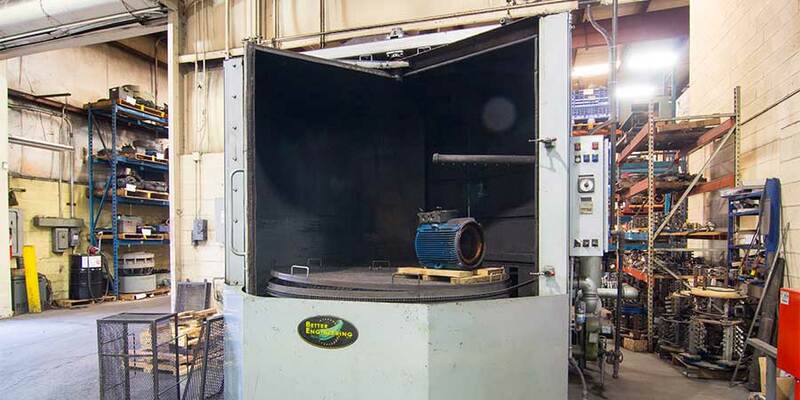 Vibration Surveys provide information about the motors without interfering with the production schedules. 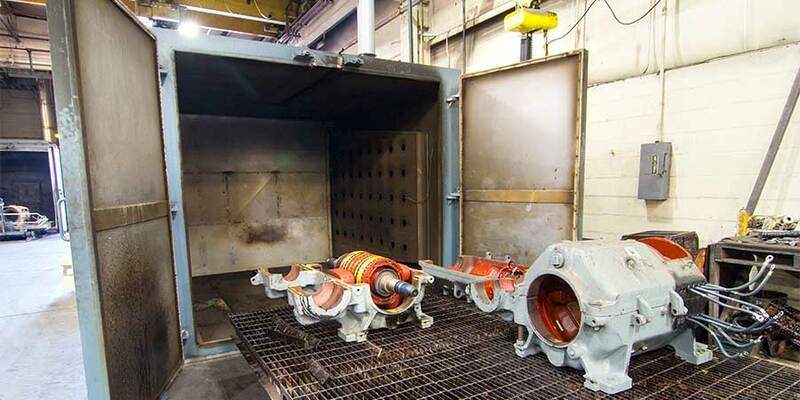 Vibration data will enable you to prepare in advance for motor maintenance. Can be used in conjunction with MCE and Infrared to identify and eliminate possible problems. 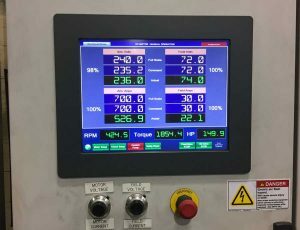 Spina Electric’s Motor Management Program offers plant manager’s the cost savings of reduced warehousing requirements and reduced down time. 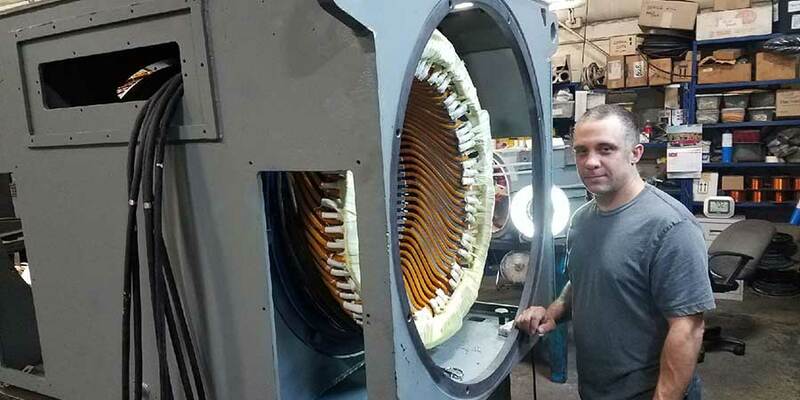 Spina Electric Company fully realizes the problems that surround a motor failure on a key piece of equipment. 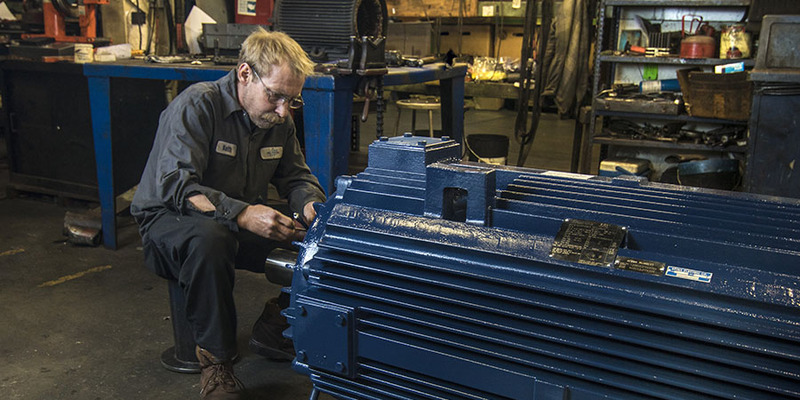 It has been our experience that a properly maintained spare motor can keep downtime to a minimum. The following is an outline of the procedures we use for the timely delivery and pickup of your motors. 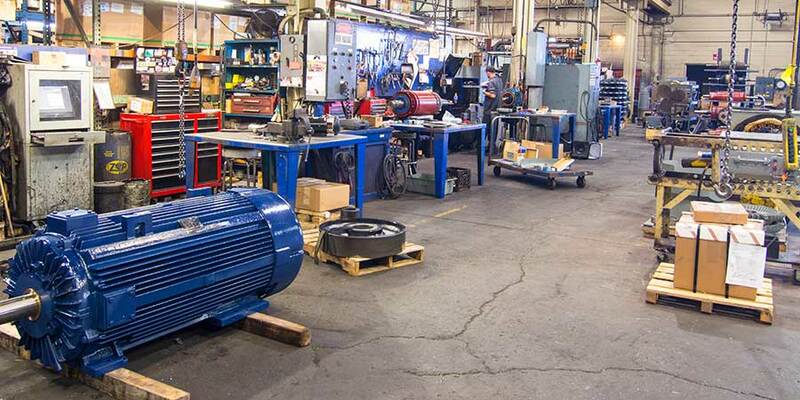 The original motors picked up from your company will be cleaned, tested, and repaired if necessary. 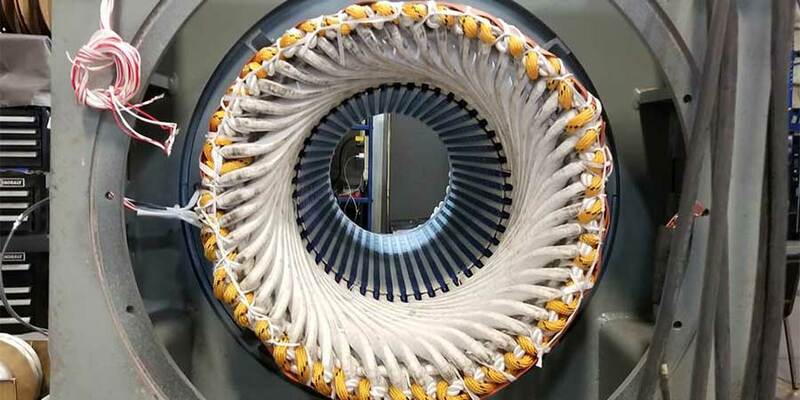 The initial computer report will note motors that are uneconomical to repair. With this report the quantity of each type of motor will be noted. 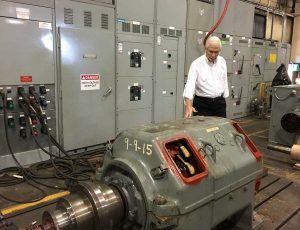 Your company will make a determination if these quantities are sufficient for their plant operation, and disposition of motors not economically repairable. 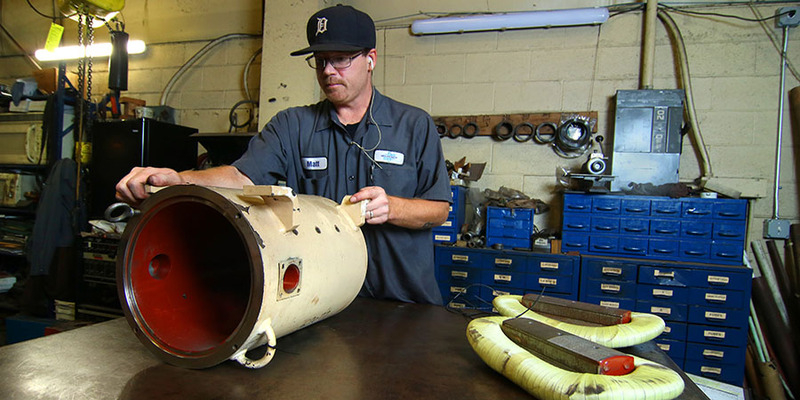 Purchase Order to cover repair of burned out motor. If this is an after-hour delivery, please notify plant guard we will be delivering to the plant and to notify caller when we get there. 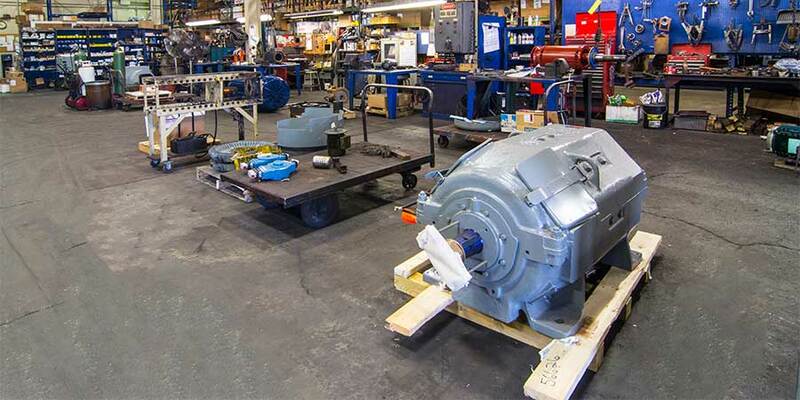 Please try to have motor that is in need of repair ready to return with Spina Electric when spare is delivered to plant. 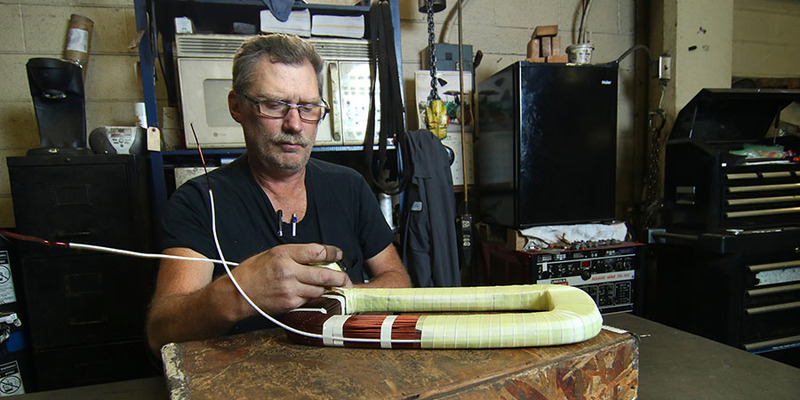 Remember, the burned-out motor is now the spare. Please click here to inquire. 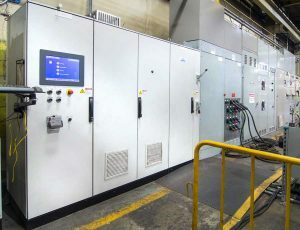 Field service, start-up assistance, and preventive maintenance programs available for most industrial AC and DC drives. 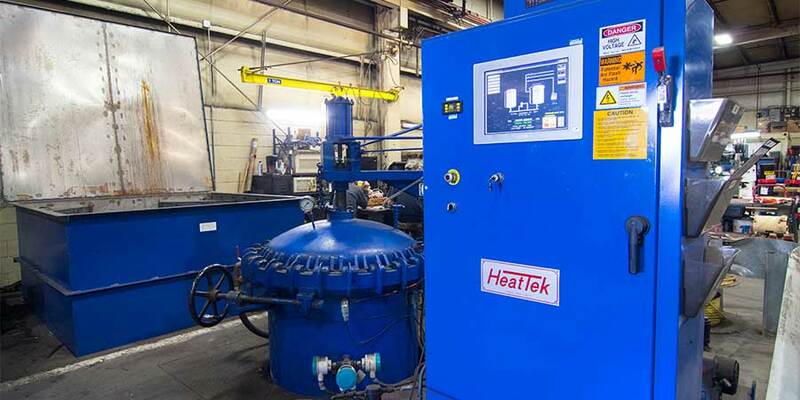 Our Drives & Controls specialists can retrofit presses with AC drives to convert constant speed machines to variable speed. Drive applications are also useful for conveyors and line tensioning. © 2017 Spina Electric Company. All rights reserved.